News – The Harbour Trading Co.
A crash test of autogas-powered cars. 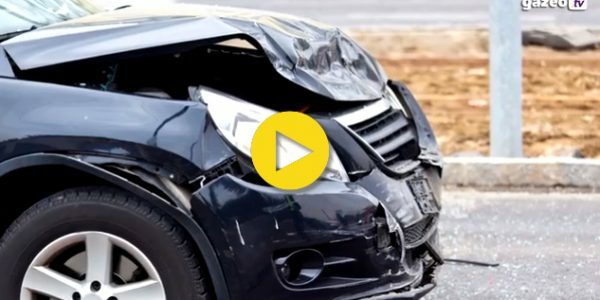 See the truth about autogas system safety during a crash. What happened to the LPG tank? What was damaged? How did the system behave?